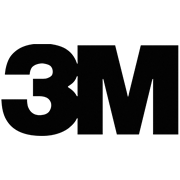 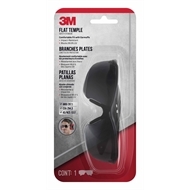 Streamlined and modern, the 3M™ Flat Temple Safety Eyewear delivers a low-profile fit for exceptional comfort. The lightweight, wraparound design sits close to your face creating a comfortable fit, while the streamlined lens size lets your crew and customers see you¬–not your eyewear. 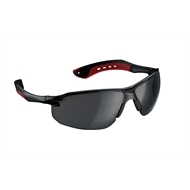 The tough, one-piece lens helps keep dirt and debris in check, and the soft, flexible nose pads rest comfortably on your nose for a barely-there feel. 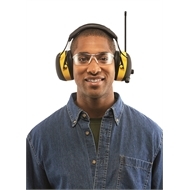 The pliable arms are designed extra slim, so you can add hearing protection while minimising the pressure. They're available in two lens colours, so there's a great pair of safety glasses for every job. Ditch the excuses, and give your eyes the protection they deserve with 3M™ Flat Temple Safety Eyewear.